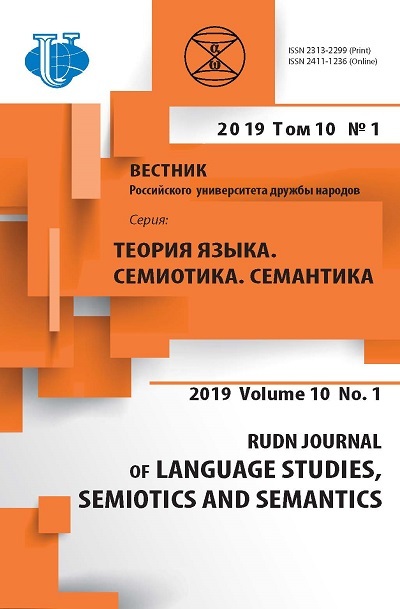 Authors: Kazieva A.M., Chevel E.A. Aesthetic game in literary texts is not just a kind of specific graphic and expressive means. Combining fragments of the real and imaginary worlds, the author conducts a game with the reader. If the contact between the author and the reader arises, the reader gets involved in the game. Moral and aesthetic significance of the literary text often starts to predetermine the consciousness and forms of human existence, that is used in literature both directly and indirectly. Work of art becomes to one or another extent warning, allowing the reader to survive in the text of the spiritual experience, without dealing directly with some concrete situations. Everyday language, being constantly used as a tool eliminates or shapes the nature of the word, whereas the artistic discourse deliberately cultivates the ability of the language to create images. 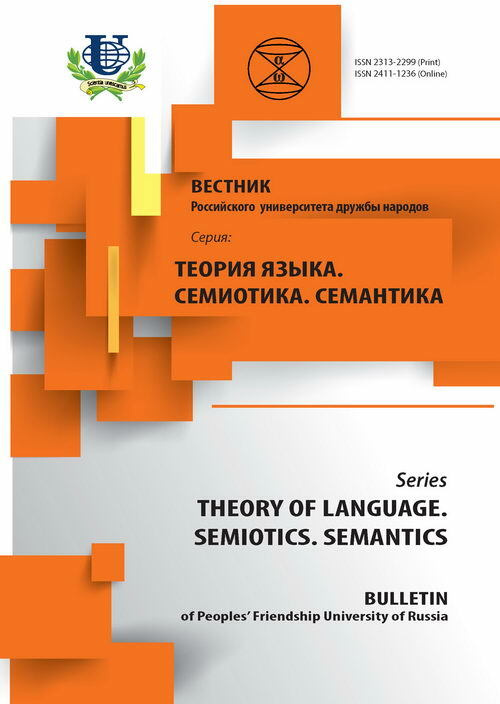 language game, the communicative function of language, semantic space, artistic discourse.